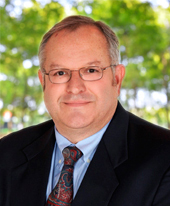 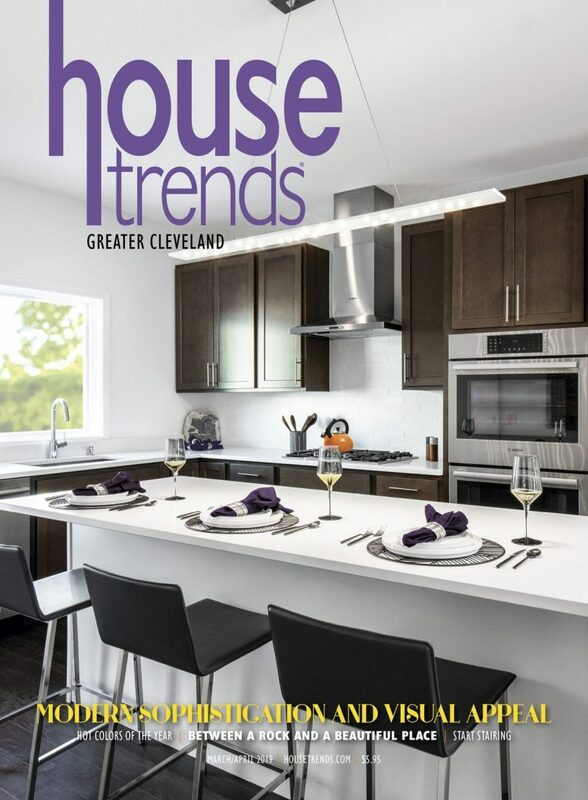 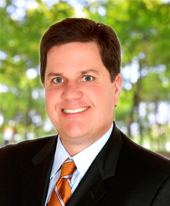 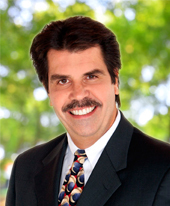 Since the launch of our first issue in Dayton, Ohio in 2001, Housetrends has expanded to four additional markets: Cincinnati, Columbus, Cleveland and Tampa Bay. 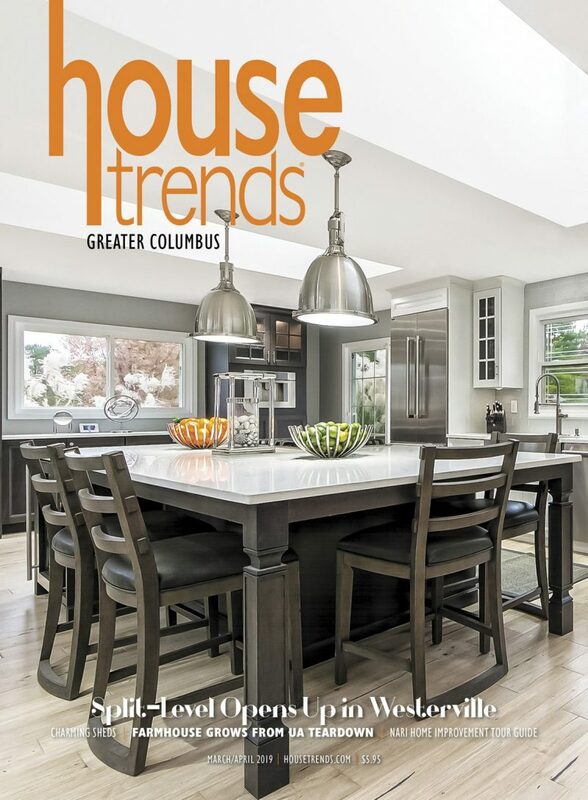 Housetrends displays the vibrancy and creativity of each market’s neighborhoods, residents and home & garden professionals. 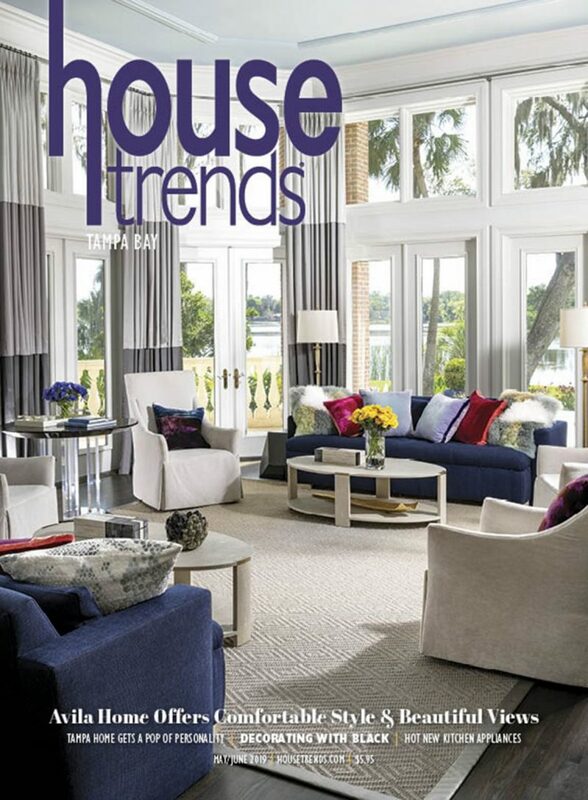 Housetrends is a valuable resource for consumers who are planning, building, renovating and enjoying their home. 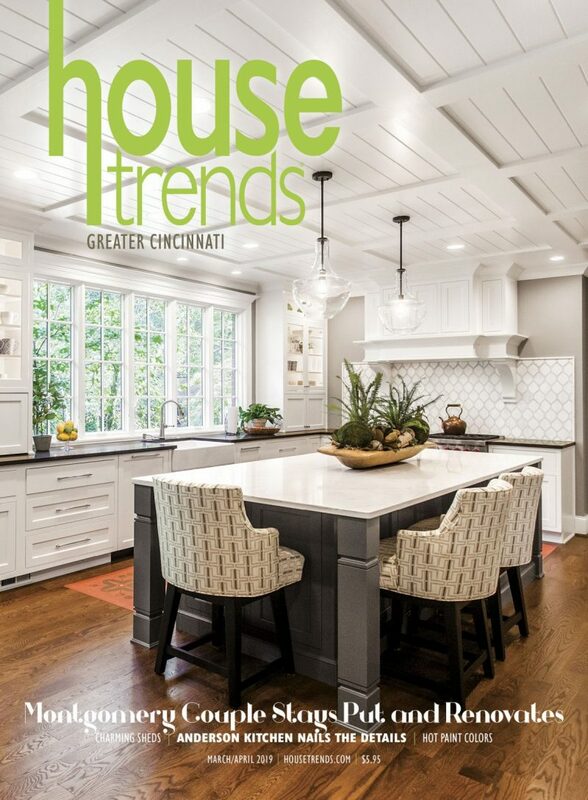 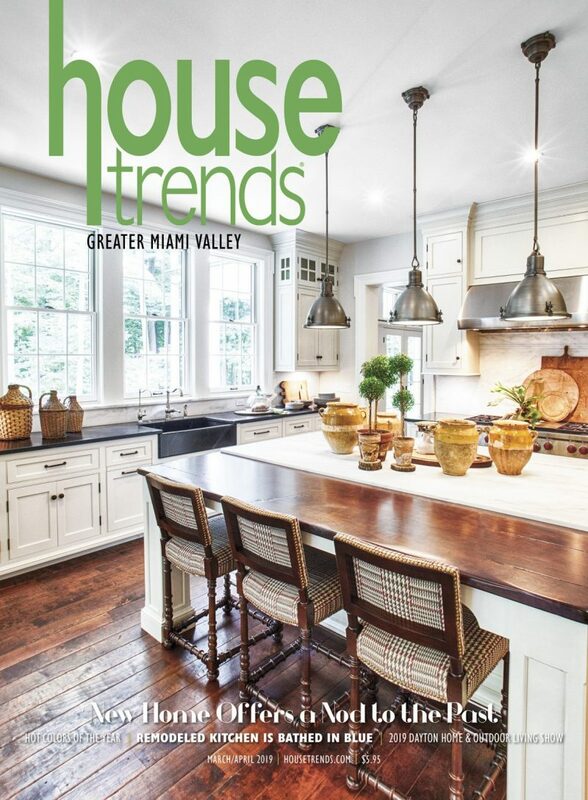 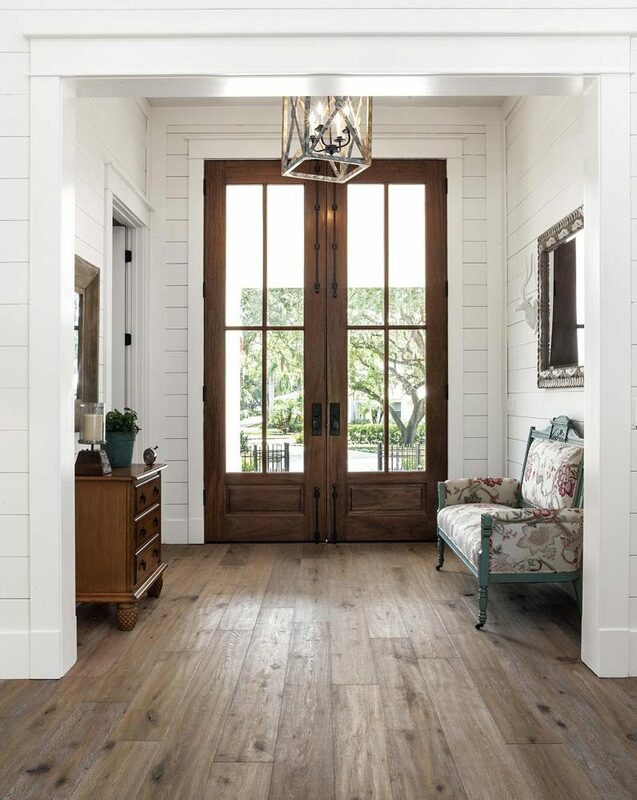 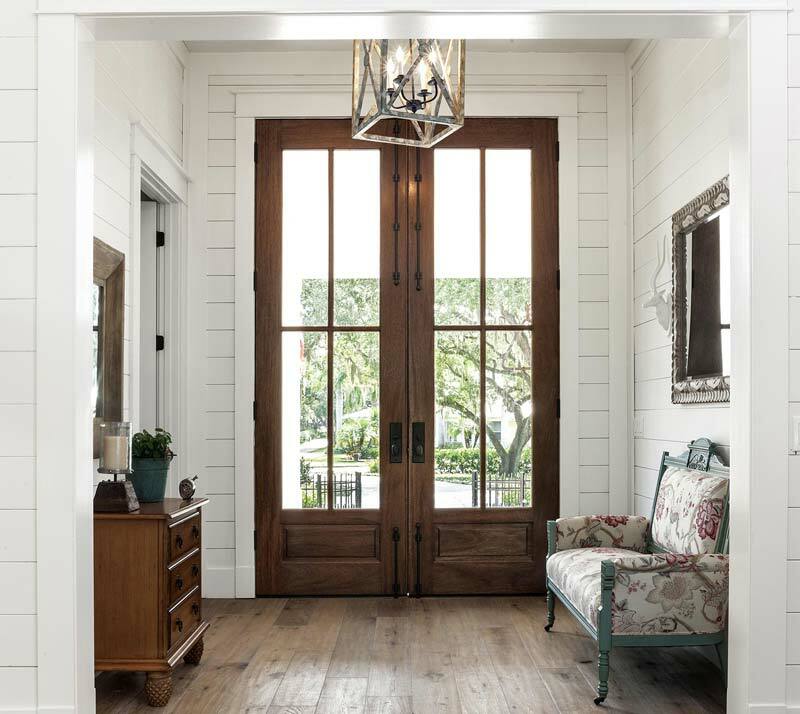 Showcasing beautiful homes in each of our five markets, as well as the latest trends in home design and landscaping, Housetrends is an inspiring visual guide offering stunning photography and editorial content.